A file format is the one which shows how information is encoded in a computer file. Specific file formats are used to store specific types of data. For example, JPEG is used for an image, MP3 is used for music, MP4 is used for videos, doc is used for a word file, etc. PDF stands for Portable Document Format. A PDF file is the read-only document file format which cannot be modified unless and until converted into some other file format. Furthermore, the PDF format can be stored practically and economically stored on any company’s server. This does not the need any extra hardware and makes integration into any network possible. The main purpose to use PDF format is it can be shared with multiple computer platforms. It is independent of any specific Hardware, Operating system, Application software. How to convert any file to other file formats online? You can use an online tool to convert your file format. One of the best file format converters is ‘online-converter’. Using this you can convert not only document files but also any other files such as Audio file, Video file, Image file, etc. 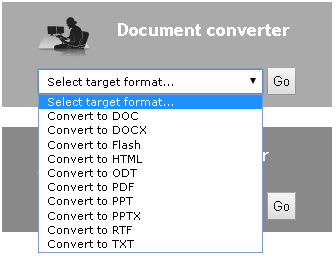 Now to convert your document file to any other file format, open the drop-down menu present just below Document converter. Select the format into which you have to convert your existing file. 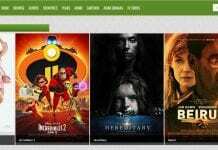 Click on Go. For this tutorial, we have chosen PDF file format as our target. Now new web page will open in front of you. Here, you can choose a file from your computer. If you have URL (Universal Resource Locator) for your file, you can enter here. 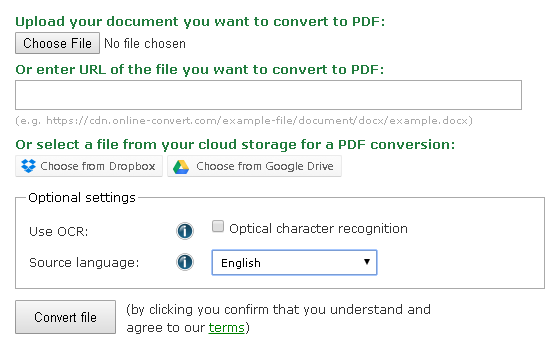 Also, if you want to convert file present in your Dropbox or in your Google Drive, here’s the option for that too. So, simply select your file. Now if you have an image file and you need to convert it into editable text file mark on ‘Use OCR’ option. Using this online tool you can convert any file format to any other file formats. Click on free online to edit PDF online. Here you will get multiple options. You can create new PDF Document. 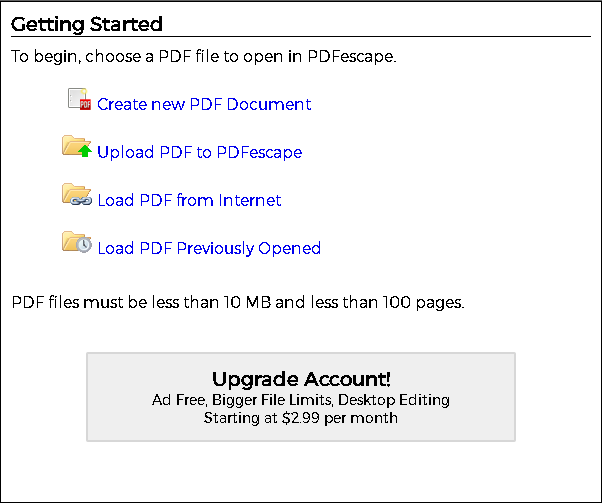 To edit PDF file click on upload PDF to PDFescape. Now a new window will open. Here you can modify your PDF file. 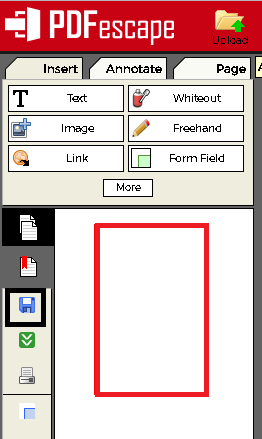 To download your modified PDf click on the save icon present on the left-hand side of the window. 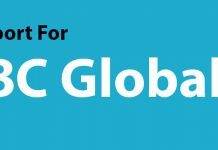 How to merge multiple PDF files? This is the easiest method. you don’t need any kind of Application software for this method. Go to PDFmerge website. Choose PDF files one by one and simply click on Merge. If you have more than four PDF files click on more files to add additional PDf files. This is how one can do modification in document files. ‘pdftoimage’ is another online tool for PDF file conversion. With this website, you can convert PDf file to any other file format. Now to convert any PDF file to image file. Select PDF to JPG from the available tabs. Click on upload file. And browse for the PDF file you want to convert into an image file. And click on open. This converts your PDf file into an image file. Now click on the download button to download your image file. 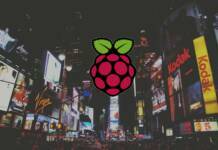 Also read: – How to play YouTube videos in the background? It's TanB! Aircraft Nerd, Aviation and Tech enthusiast.